Today the formal work began on the formulation of a Proposed Electoral Law, gathered from a political, generational, and regional diversity. The lawyers carrying out the initiative requested the presence of Somos+ at the table as part of the essential input from young people. Our national leadership accepted the collaboration immediately, as we are honored to seriously and responsibly participate in the construction of alternatives that can be presented to the people and advocated at all levels, from the activist movement to academic, legal, and intellectual spheres. The first day focused on a thorough study of existing legislation at different levels, and an analysis of the cultural and historical context that determines its implementation and maintenance. This knowledge is key to avoid falling into superficiality, and to ultimately propose a result of a quality that is viable and that responds to the needs of the nation and the practical political modernity into which we must introduce ourselves. Somos+ brought to the meetings a series of proposals starting with public and transparent financing of the parties from the outset, in an impoverished country where at the outset there may not be available capital, the decisive variable in a competition that looks for talent, true capability, and a commitment to the accelerated development of the country. 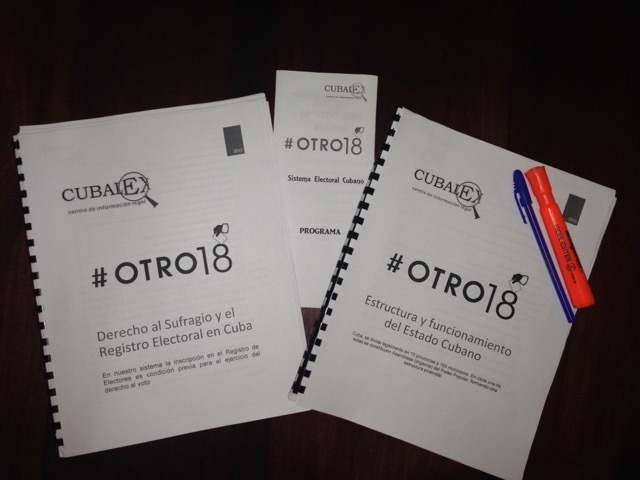 Another point that we will advocate is the right of Cubans living in other countries to cast their votes as part of a special electoral district. 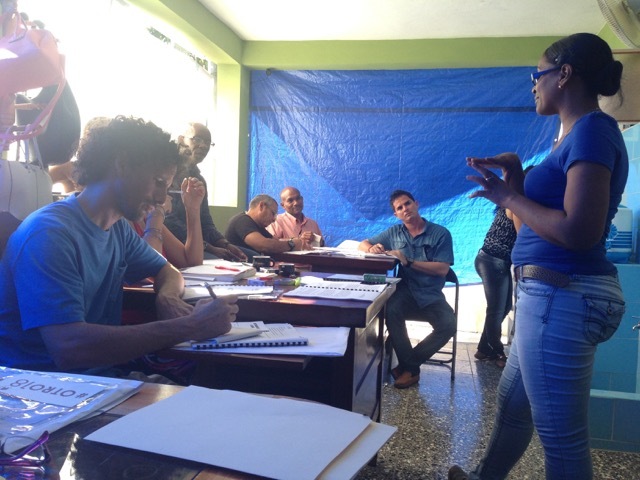 This has been used with excellent results in several countries in the region including theDominican Republic. Other specific topics to be discussed these days are the development of campaigns, the role of the media, the institutional referee and its powers, etc. Through our blog we will offer you updated information about the process and we welcome your views and contributions about this, which can be put on the table through our representatives.